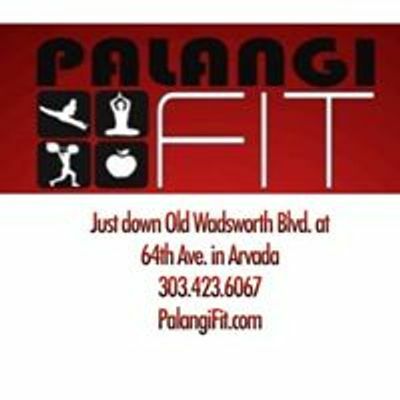 SPRING INTO FITNESS with Palangi Fit! 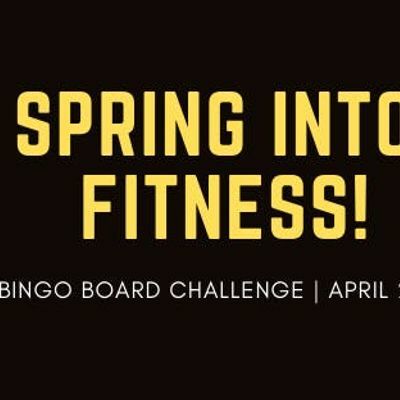 Join us and get your first month plus your fitness bingo card for just $99! You will have unlimited access to the studio and will be competing for awesome prizes! Complete activities like attending early morning classes, going on a hike, or visiting a local sponsor and earn yourself BINGO raffle tickets. Winners will be chosen LIVE on Facebook on May 1.